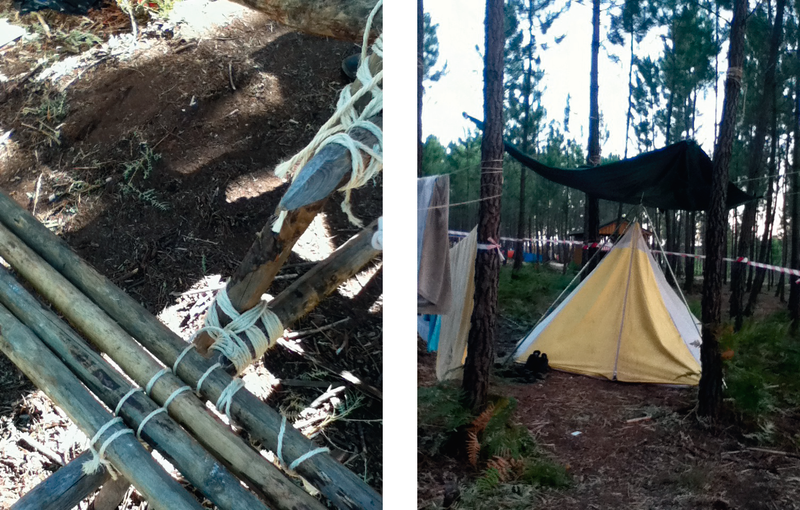 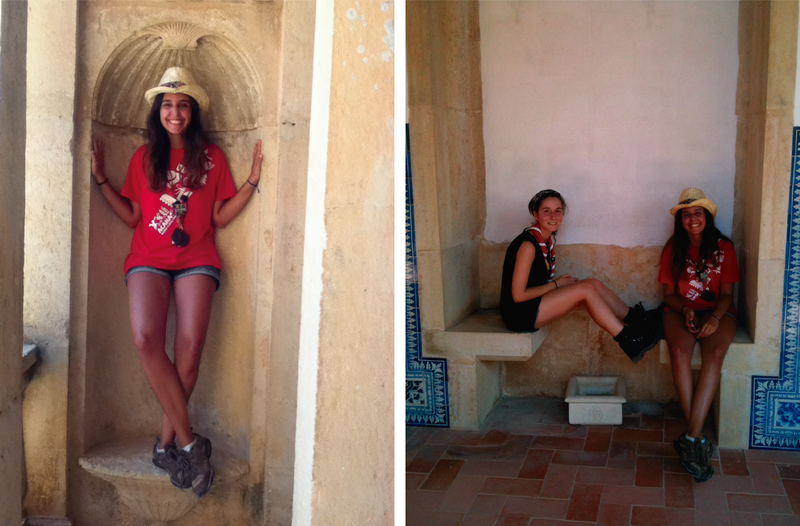 This summer me and my scout's group went camping to Tomar and Ferreira do Zêzere. As always, we had so many adventures, games, good stories and our "family" moments! 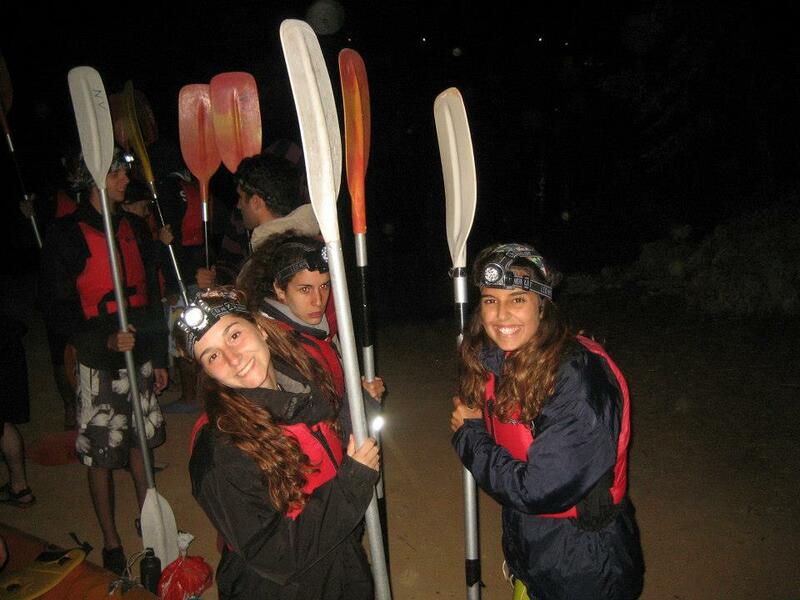 The special activities were rappel and night canoeing on Zêzere's River!